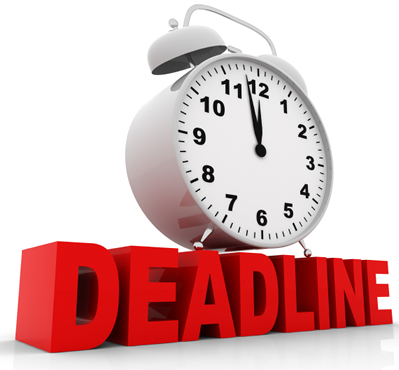 Taxpayers who have yet to complete their self-assessment tax return for the 2017/2018 tax year have until midnight on 31th January 2019 to file it online. Last year, 26.6% of all returns were submitted on 30th and 31st January, with 30,248 left until the last hour. 745,588 people missed the deadline and received fines of £100 or more for late filing. To complete your self-assessment return, you’ll need your login information and up-to-date financial records from 2017/18 to hand. Once you have completed the return, HMRC will calculate and send you the amount of tax due, which also needs to be paid by the deadline of 31st January. This year 11,564,363 self assessment returns are due. As of 22nd January 2019, 8,063,500 (70%) returns have been received. 91% of total filled returns were filed online, with just 703,943 returns filed on paper.